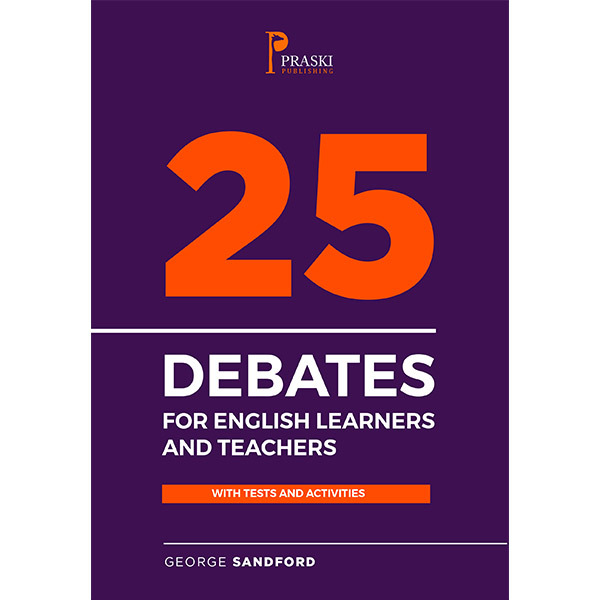 25 debates for teachers and upper-intermediate / advanced students. This book is for English teachers and students. For teachers, it is a resource of materials and debating topics for classroom discussion and writing exercises. For students, it provides issues to write about and discuss, as well as providing debating techniques and useful phrases. It is suitable for upper-intermediate level and above.